What is Wolrd Gin Day you may ask? World Gin Day is a global celebration of all things gin, on the second Saturday in June every year! The idea is simple: get people together all around the world with a legitimate excuse to drink some gin, whether it’s in a cocktail, G&T or neat (yes, some people do enjoy to drink gin neat). 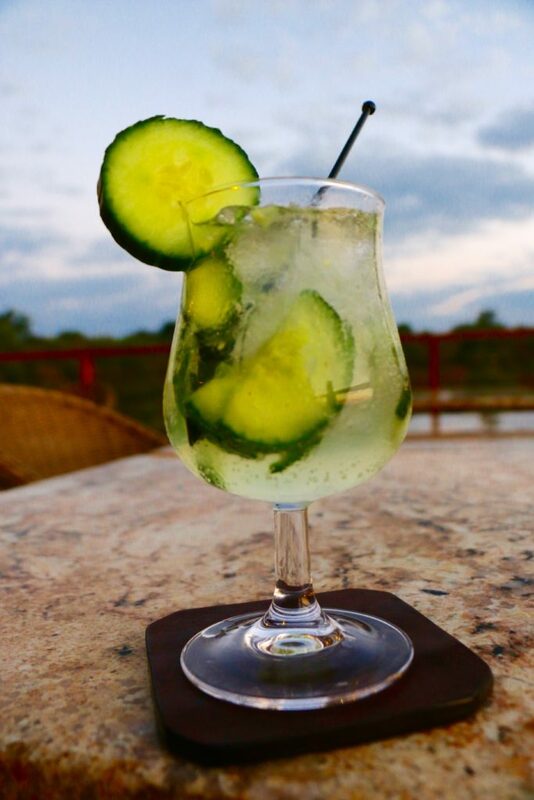 So in order to celebrate Wolrd Gin Day we have listed a few of our signature cocktail recipes here for you to try, we hope you enjoy them, as much as our guests do! Add mint, lime, gin, sugar and cucumber slices to shaker and shake vigorously. Pour mixture over glass filled with ice and top with tonic water. Stir, let it infuse for a few minutes in order for the flavors to enhance and enjoy. Add pickled ginger slices, lime, gin to shaker and muddle. Pour mixture over glass filled with ice and top with tonic water. Stir, let it set for a few minutes for the flavours to enhance and enjoy. 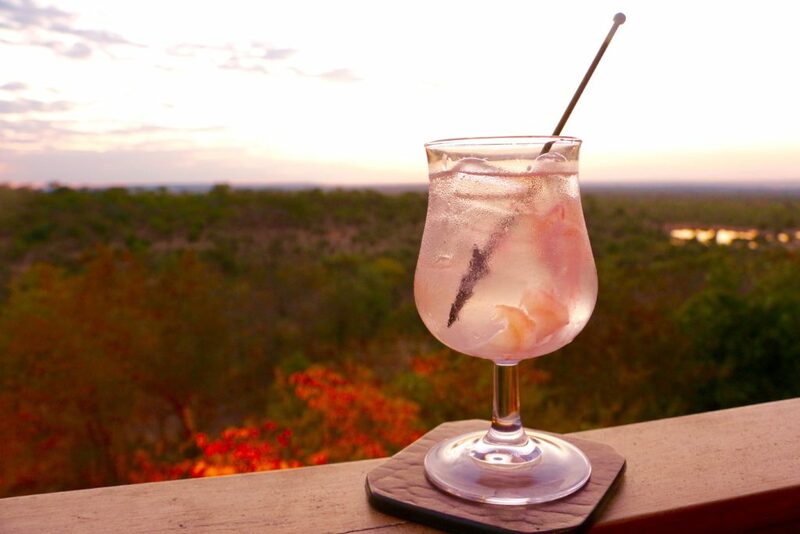 The colours of this delcious gin cocktail match our Zimbabwe sunset.